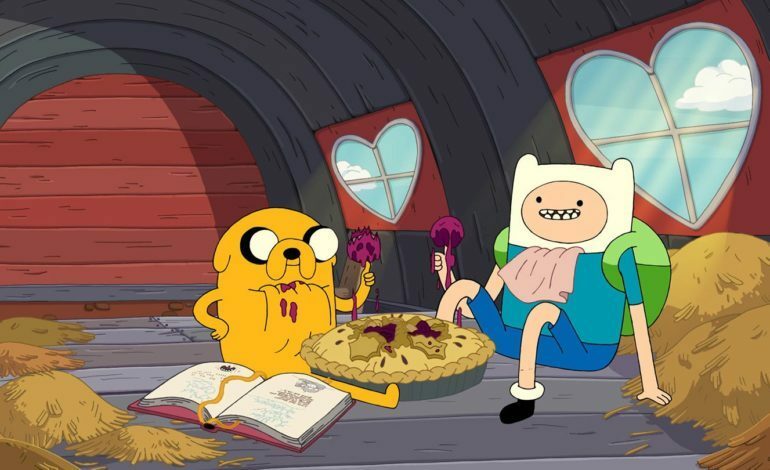 Once the show displayed its high ratings, Cartoon Network finally awarded it with full creative control. That was the beginning of something special for animated cartoons. 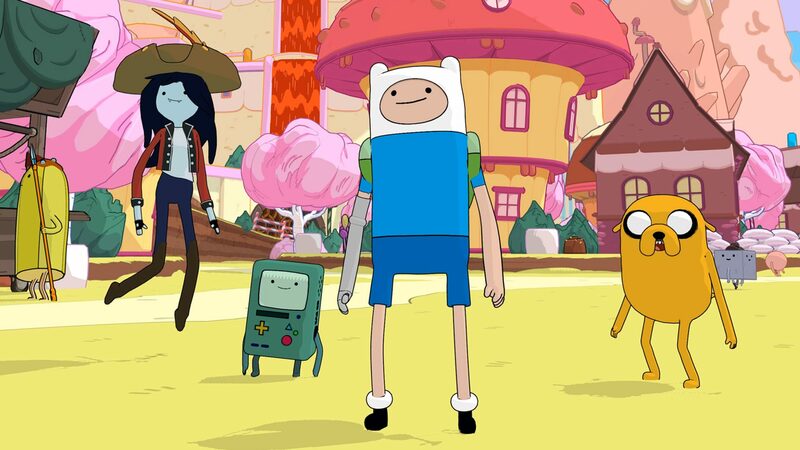 It featured some of our favorite characters with Finn the Human, Jake the Dog, Ice King, Princess Bubblegum, Marceline the Vampire Queen, and Lady Rainicorn.